Disclaimer: We offer online lead generation for Home Improvement companies and sell leads in select industries, so take everything I say with that in mind. 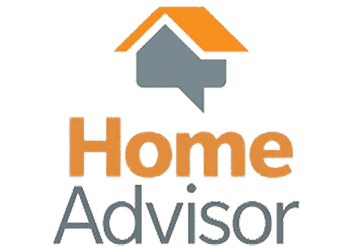 I am extremely biased, however, I genuinely believe everything I am writing and would recommend HomeAdvisor if I thought they were a good choice. HomeAdvisor is one of the most well known lead generation services for contractors in the US. Most people who own a company in Home Services have spoken to someone at HomeAdvisor before. I know many SEO experts who sell leads to them. 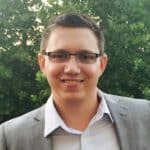 What HomeAdvisor then does is take the leads that online marketers (like Web Chimpy) sell to them, increase the price, then sell it to a bunch of other companies and make a huge profit. Is HomeAdvisor a Scam? Is it Even Possible to Get ROI From Them? HomeAdvisor oftentimes buys leads from other marketers and resells them for more money. HomeAdvisor is a legitimate company and the leads they sell are mostly real people. It is definitely possible to get some decent ROI from their marketing services. However, because HomeAdvisor often buys leads from SEO and Digital Marketing Companies, it seems as if it is better to go directly with a reputable company. Additionally, I would rather build my own brand by advertising my company. When buying leads from HomeAdvisor, you aren’t doing that. This is the best option I would recommend as an alternative to HomeAdvisor. If you can find a high quality online marketing company, your opportunities are limitless. There are many different ways you can go about marketing your company online, and it ultimately comes down to finding the right partner. Keep in mind that there are a lot of scams out there and, unfortunately, the majority of SEO Companies do not deliver on their promises. Going this route will take the most up-front time and money investment from you. On the other hand, it also can have the highest potential reward and the lowest Cost Per Lead. In this scenario, you either hire a qualified company to handle your online marketing or you can to do it yourself. The first option takes a bit of up-front money investment and the second option takes a ton of up-front time investment. If you can afford it, I always recommend hiring it out. If you partner with the right company, it will be the best decision you ever made. It will also allow you to spend time focusing on growing your business rather than tedious tasks outside of your wheelhouse. There are many “Pay Per Lead” services out there run by internet marketing and SEO companies. However, just like anything else, there are a lot of scams out there. There are people selling fake or low-quality leads, so always do your due diligence. This option is often preferred by business owners who don’t want to spend a bunch of money up front and want to “test the waters.” The main reason that this option is so popular is that you only pay when you get a lead, so there is little risk involved. However, there is the problem that a lead may be sold too many times, which causes it to be low-converting. The main benefit here is that if you don’t get decent return on investment, you aren’t losing very much. What’s the #1 Home Advisor Alternative? SEO, or Search Engine Optimization, is a great way to naturally get business. If you can afford it, this is the best way to go 9 times out of 10 (in my humble opinion). Nowadays, SEO is mostly centered around great quality content marketing. 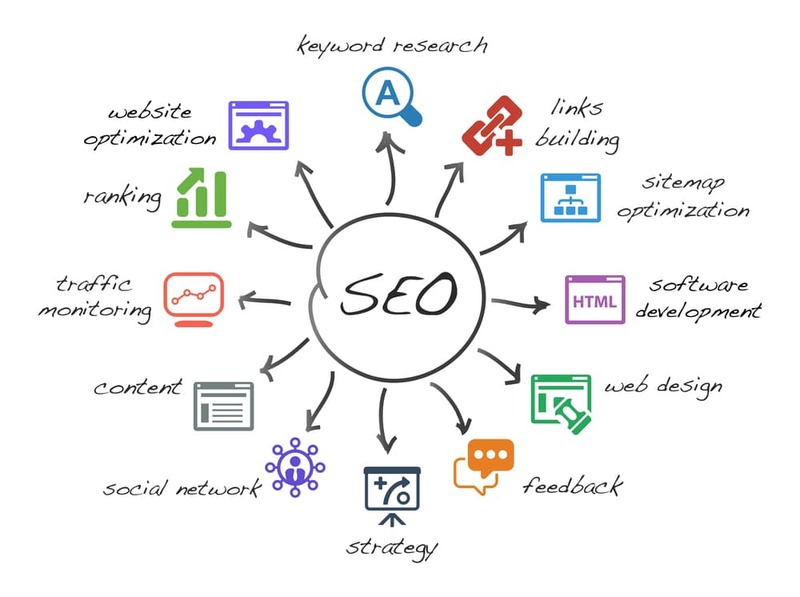 By building an effective SEO strategy, you are growing your business long-term and increasing your company’s overall valuation. You are building an asset that can either be passed on or sold for a nice sum of money. If you are going to pay someone to do SEO, you should be prepared to commit up to 6 months before seeing any results. SEO is not for everyone, and if you can’t afford to give SEO a real try for 6 months, I would wait until you can. The investment hurts, but the long term growth is undeniable. With Organic SEO, you don’t have to pay for every single lead that comes through. You are promoting your company and building your business, which in the end, is priceless.